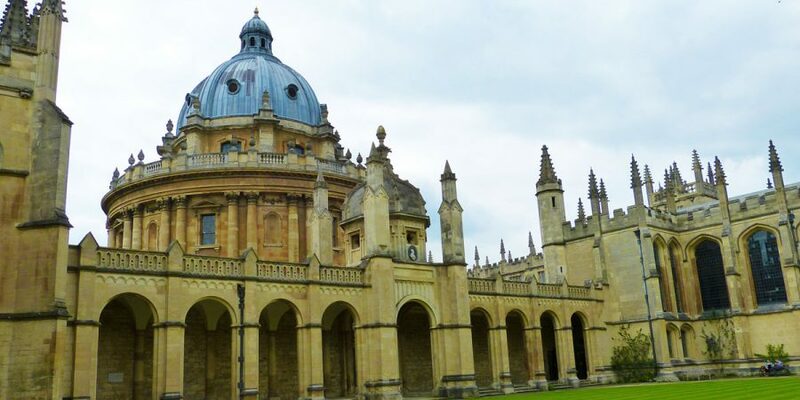 At the Oxford Literary Festival, I’ll be talking about themes from my latest publication, ‘Ancient Worlds’. The book is out now in both hardback and paperback, take a look here to learn more. 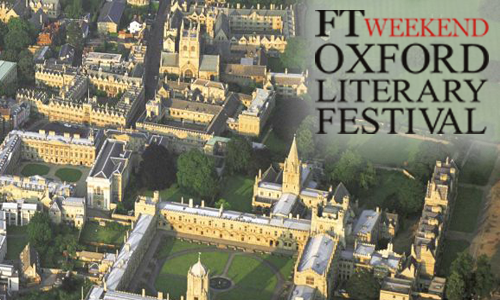 For more information on the festival and this event, click here to go to the Oxford Literary Festival webpages.